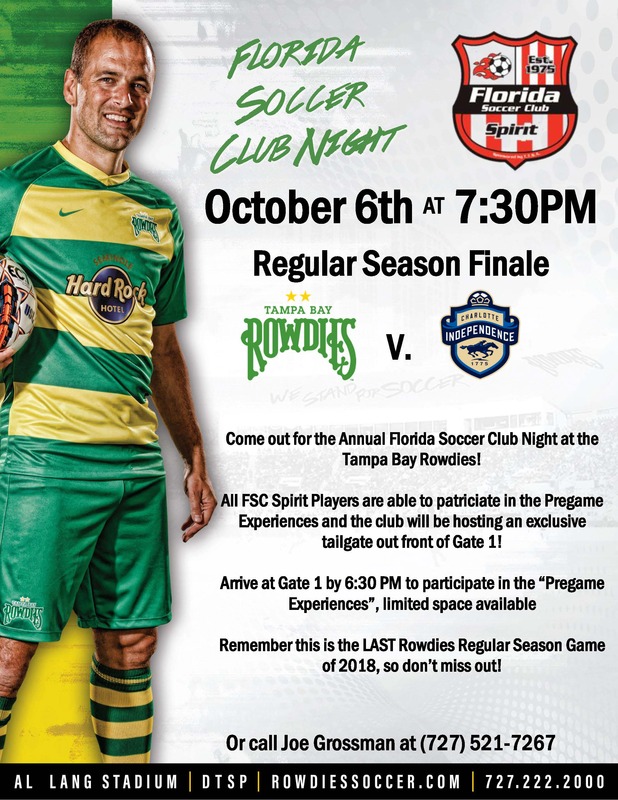 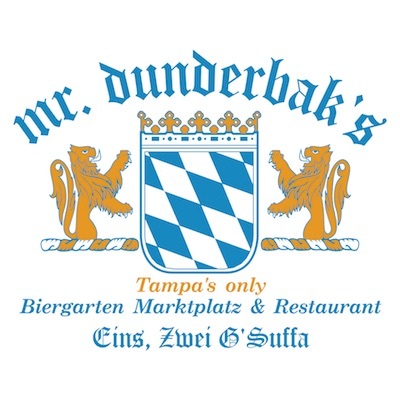 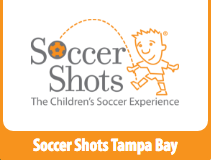 October 6 – Florida Soccer Club Night at the Rowdies! 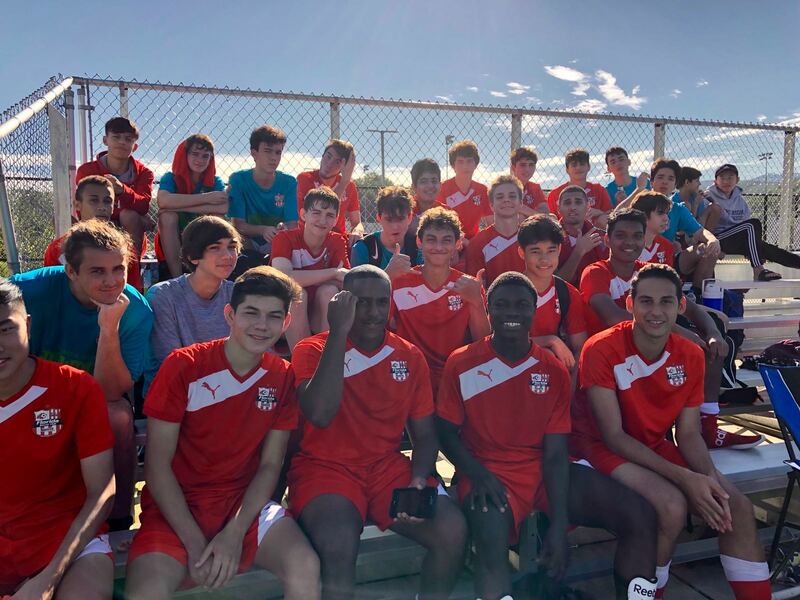 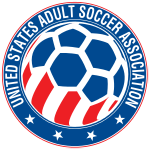 2018 Recreational Soccer LAST DAY TO REGISTER OCT. 6TH! 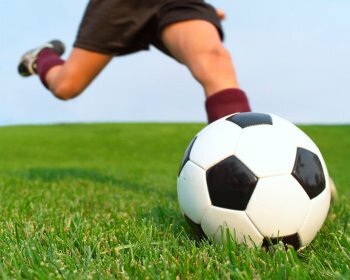 Recreational Soccer registration is now open for both of our Spirit locations! 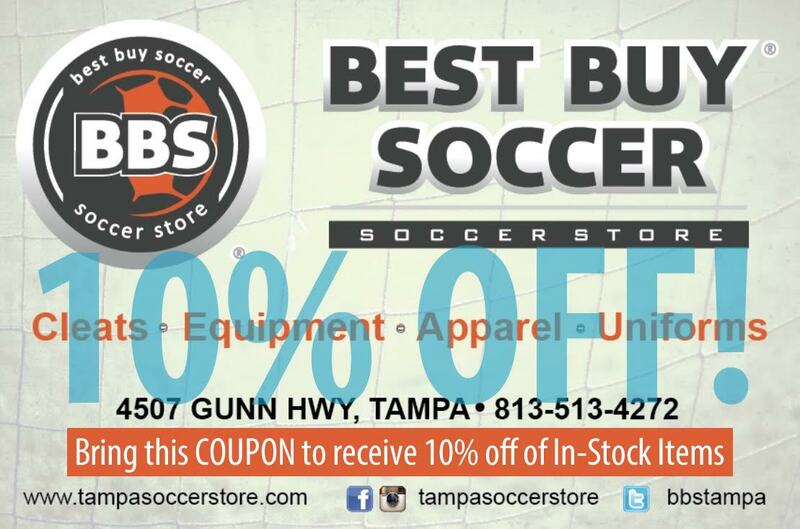 Click here to download this coupon.